I found it rather interesting to find the following article about going about selling a home with foundation repair issues. That's every home owners fear I think, which is to find a home, live in it for a few years then realize the slab is slowly falling apart. What's interesting is the bigger question, which is, should you fix the foundation before selling? “Foundation problems.” Those two words are enough to make homeowners quiver and home buyers run screaming. The foundation, after all, is the base of a house, and when something goes wrong with it, problems with everything built on top often follow. From cracked walls to sagging porches, the complications from a faulty foundation can be significant. But they're not always as bad as they seem, nor do they have to be a deal breaker. So, how do you go about selling a home with foundation problems? Here's what experts say. 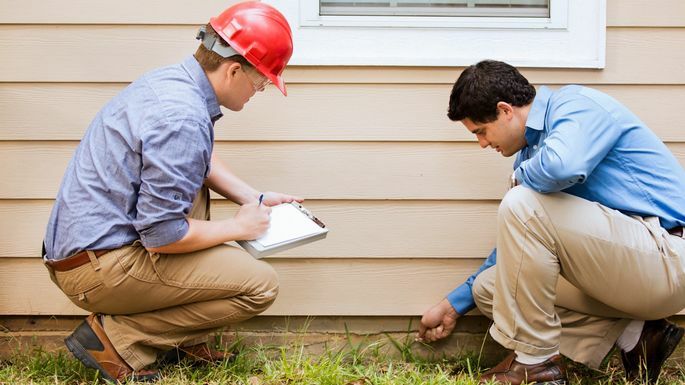 To repair or not repair a home with foundation problems? The big dilemma most homeowners face is if it's worth it to fix foundation problems before the house is put on the market. Unfortunately the answer is not so cut and dried. Next you'll have to ask yourself….is your foundation even damaged? So if you have that sinking feeling about your home, ask yourself these five questions to determine if you have a serious problem on your hands.